This program is designed specifically for younger children aimed at teaching foundational skills in a fun way. 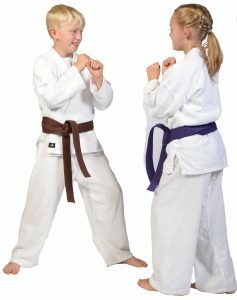 The program teaches skills necessary for the beginner’s class but in a more relaxed environment. A special program designed for younger students who may not be ready for the vigorous nature of the youth programs. 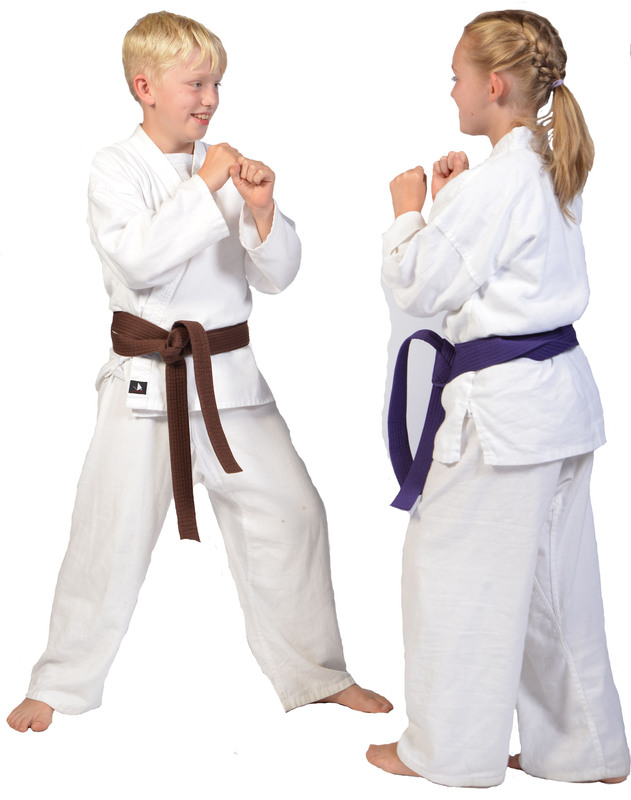 Certified Black Belt instructors teach personal safety, self-defense, concentration, discipline, respect, self-control and confidence.